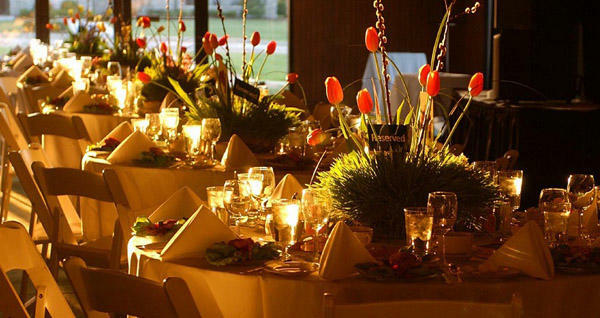 Need to contact a local caterer? Looking for entertainment for your opening program? Browse our entire Convention Services Directory. You&apos;ll find a wealth of contacts to help make your event a success! If you are exploring our Services Directory, chances are you have already settled on Lexington, Kentucky as your meeting, group tour, or wedding destination. But if you are still "on the fence" please reach out to our Convention Sales Staff. They&apos;ll be excited to explain why Lexington is the perfect place to convene.